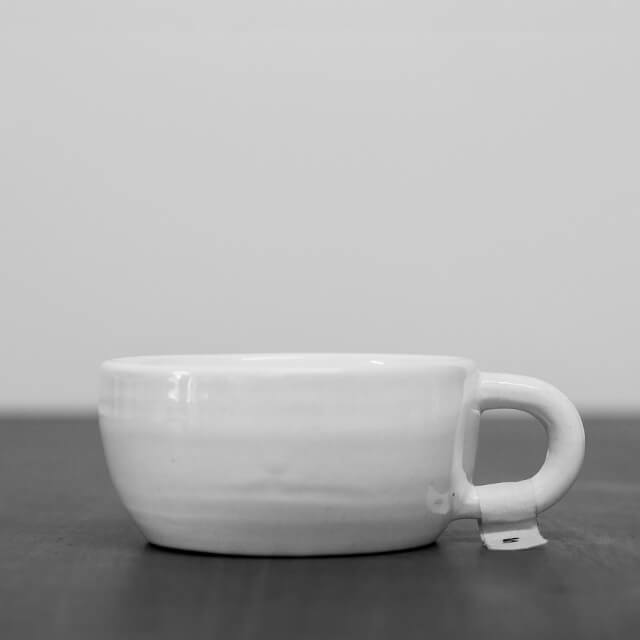 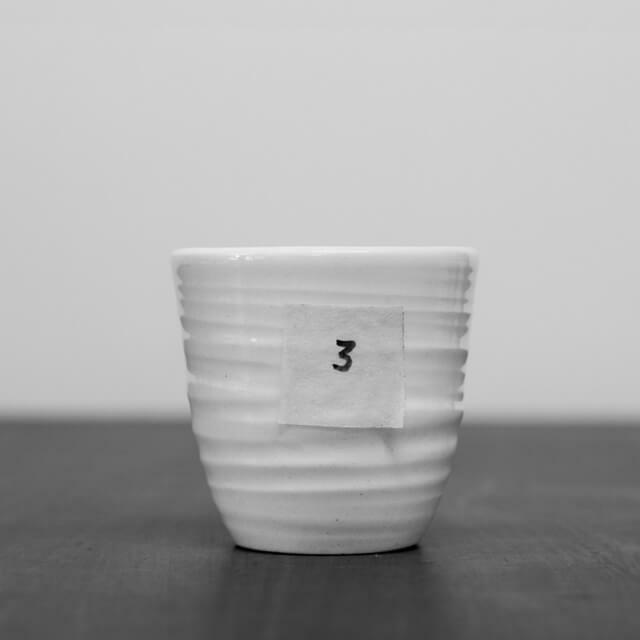 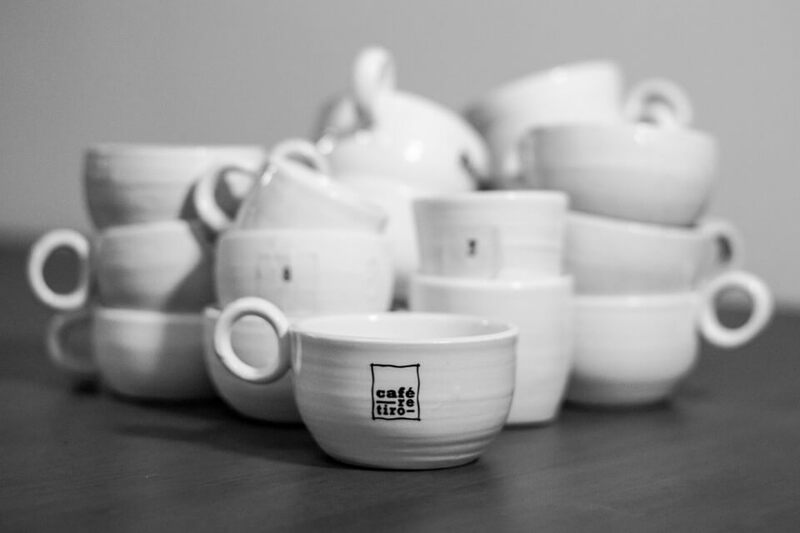 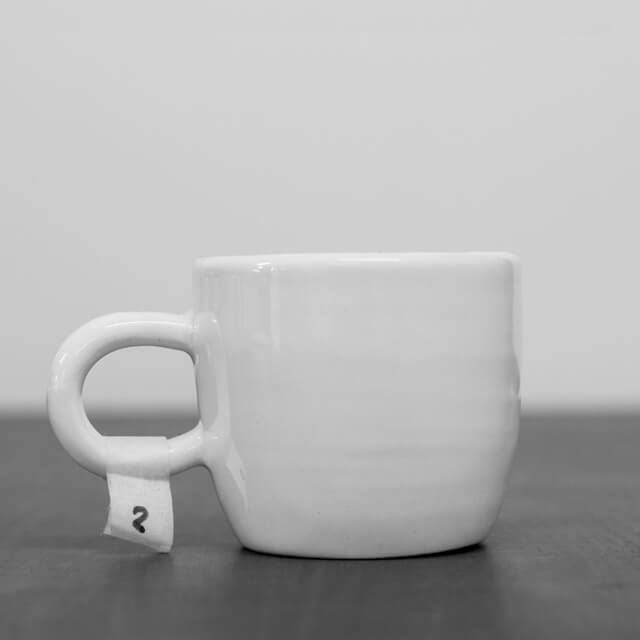 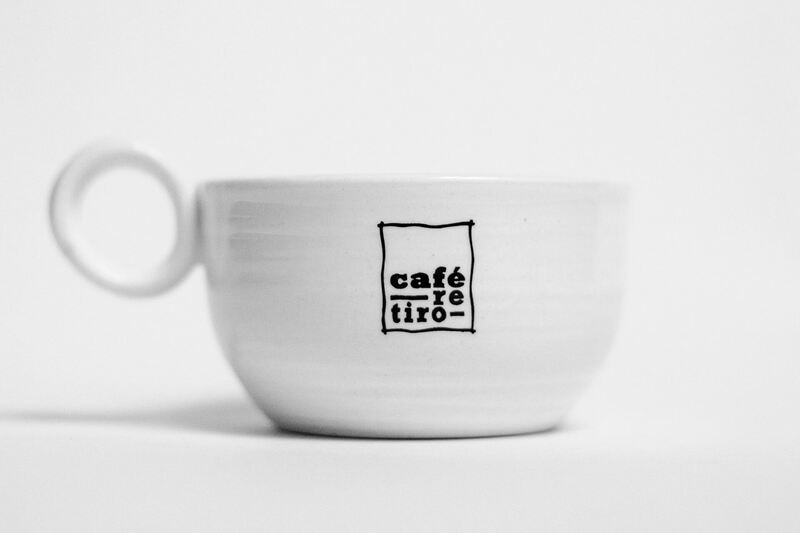 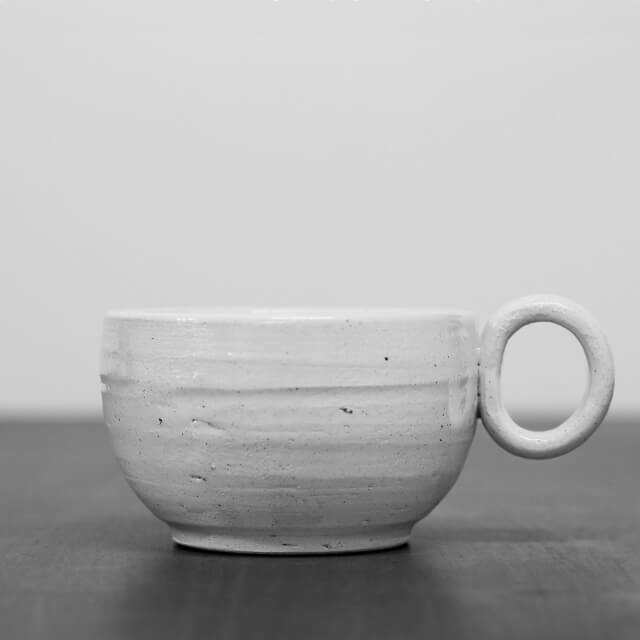 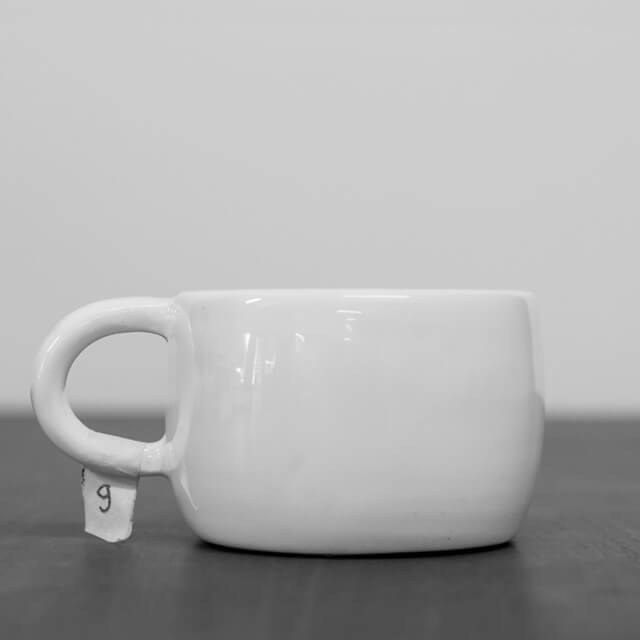 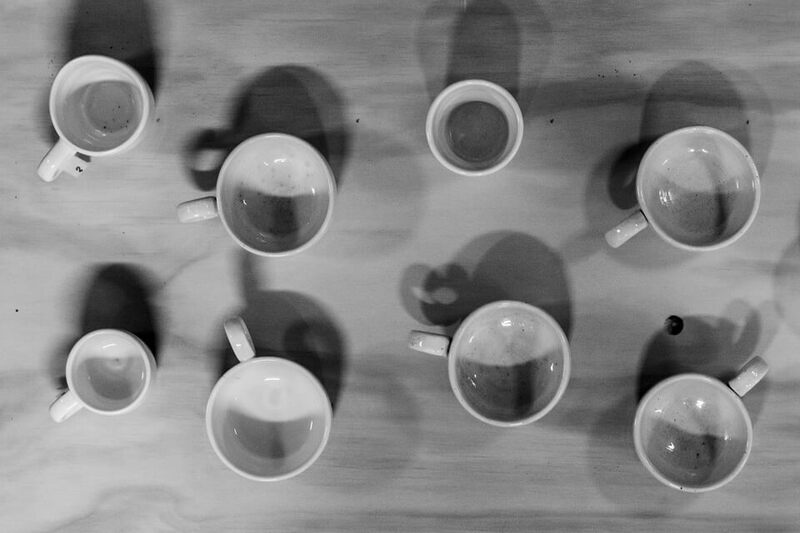 As part of the café retiro project, we embarked on the developement of a coffee cup unique to our local culture. 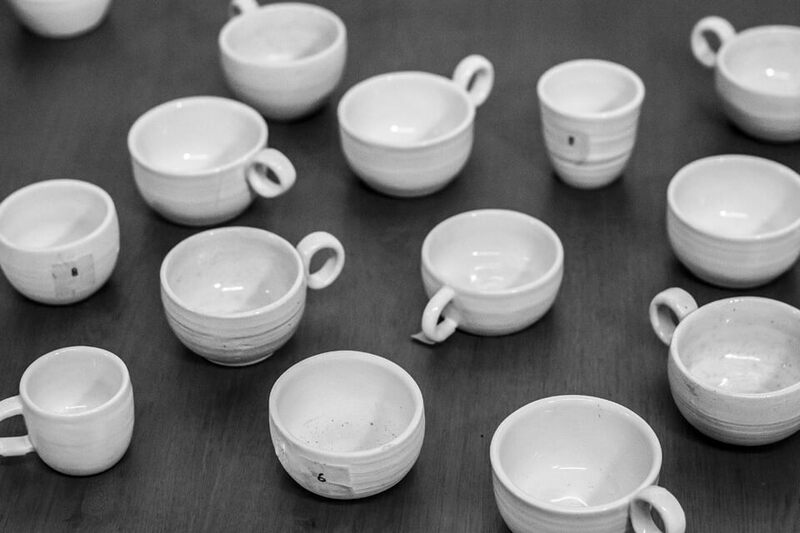 Departing from the traditional product design process of taking sketches to detailed CAD drawings, the prototypes were developed directly from sketches to models with traditional potters from Carmen de Viboral, a neighboring town internationally recognized for its artisanal pottery workshops. 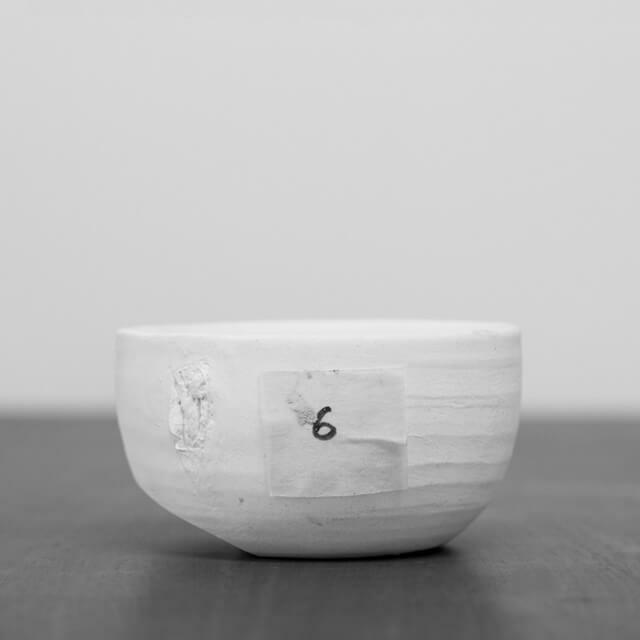 The proportions, textures and finishes embrace the ethos of wabi-sabi.